I’m a variety freak — someone who loves to mix it up and visit as many ski areas as possible, sometimes in pretty out-of-the-way places. Still I had only made it up to northern New Hampshire’s White Mountain’s two times over the past 12 years. It wasn’t due to a lack of desire, but more a question of geography. 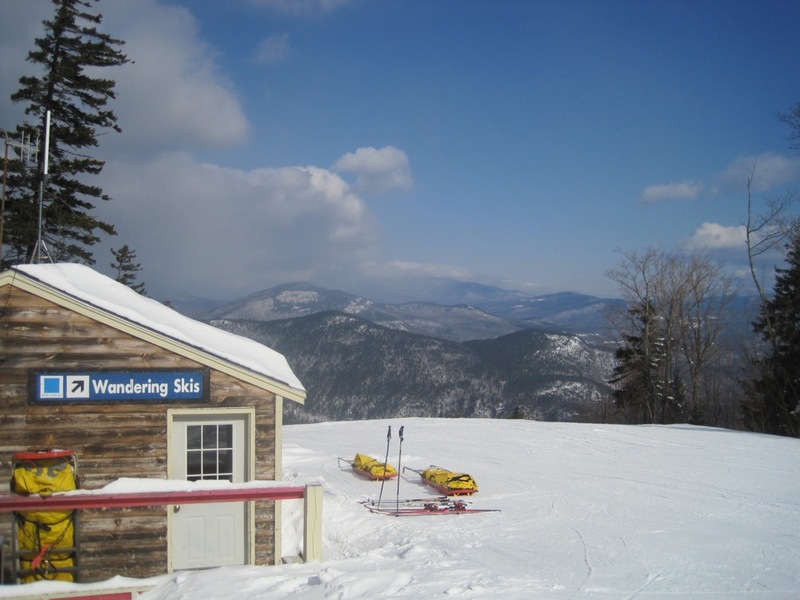 If New Yorkers are going to cross the Hudson for anything, the obvious choice is to head to Vermont, particularly the Big 5 in the northern Green Mountains: Jay, Stowe, Smugglers Notch, Sugarbush, and Mad River Glen. They get the most snow in the East and have what many would call the best terrain. But after a whirlwind visit last March in which I hit all four ski areas in the Whites, there’s no question that the region deserves a closer look from Empire State skiers. Each of the mountains has a distinctive personality — Cannon is, as Harv called it, the quintessential “Man vs. Mountain” ski area; Attitash is a surprisingly interesting all-arounder; Wildcat offers truly classic New England terrain with value-added views of Mount Washington; and Bretton Woods is great for families.